How do you define "Mommy Magic"? Understanding the brilliance and business of #MomLife is best achieved through observation. Simply watch and learn, you're always in for an enlightening experience. An open invitation is extended, welcome to my world. 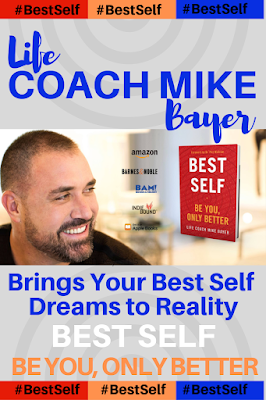 Faced with the rewards and challenges of parenting often brings about the need to draw upon skill sets and life lessons learned along the way. Professional Health Coach, Melissa Evans sought a better remedy to ease her kids’ sore throats. Mommy magic inspired the conception of Lolleez, organic throat soothing lollipops to ease the discomfort kids experience. Here's how one entrepreneur mom creates organic wellness in her family-based business. 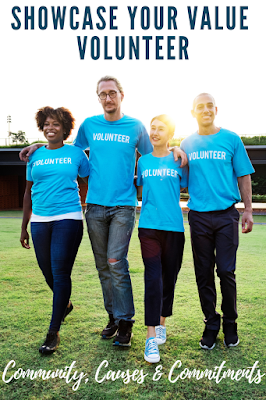 Thank you to Melissa Evans and her Lolleez promotional team for the courtesy of providing media review product for editorial content purposes. Entrepreneur and mom of four, Evans added "Mommy Magic" into creating Lolleez Organic Throat Soothing Pops, made from USDA Certified Organic ingredients, also non-GMO, gluten-free, dairy-free and nut-free. 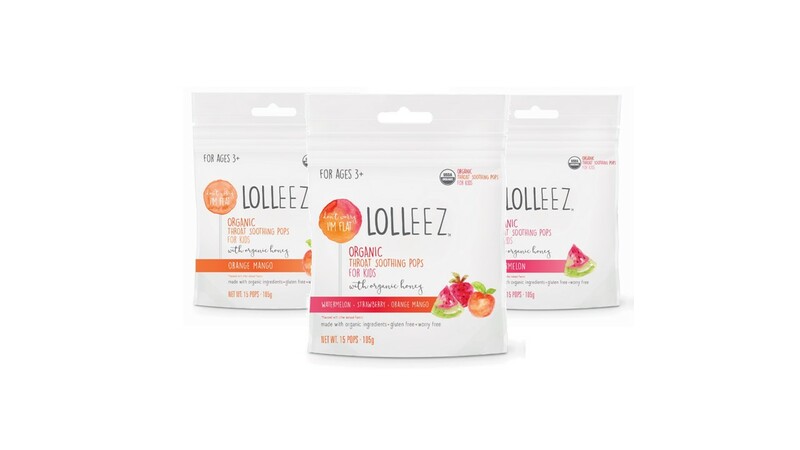 Considering many of the factors parents are most concerned about when caring for their kids' health, Lolleez are available in fun flavors- Watermelon, Strawberry and Orange Mango, as Lolleez research revealed that cherry and grape often are negatively associated with medicine flavors. 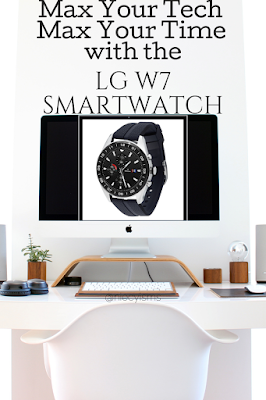 Designed in a flat, worry-free shape, Lolleez pose less of a potential choking hazard. “Few ailments cause overall unhappiness to both kids and parents like a sore throat. Whether it’s allergies, a cough or a cold, a sore throat is painful. Every time you swallow, it’s there and it hurts,” explains Melissa Evans, Lolleez Founder. 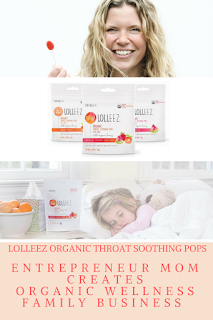 “There is nothing worse than watching your child suffer, so I’m really excited to be able to offer an organic and worry-free throat remedy that can help soothe both physical (child) and emotional (parent) pain, with the launch of Lolleez."